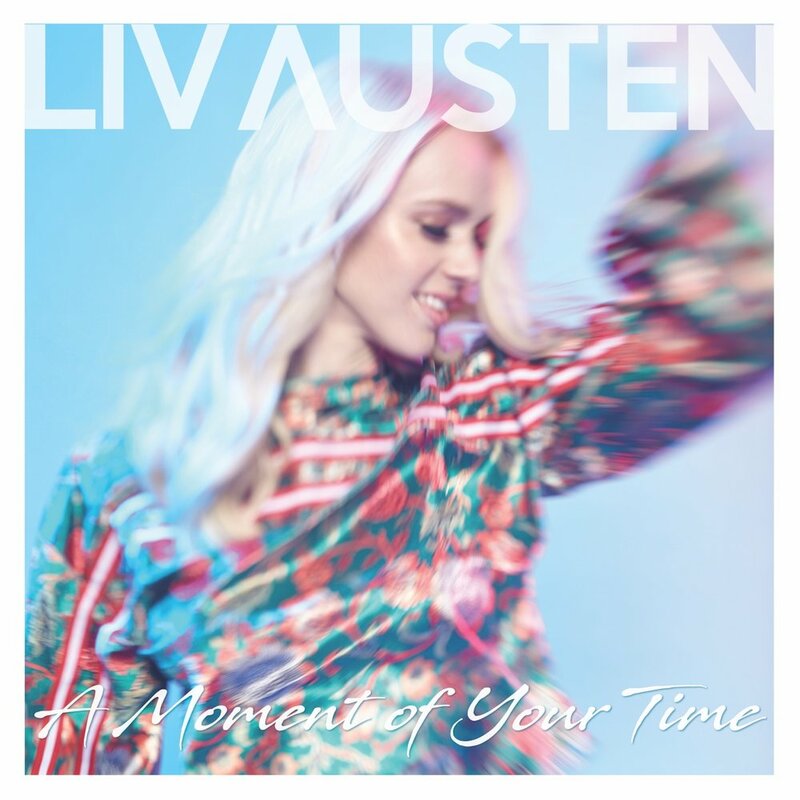 ''You should go and see Liv Austen..."
The debut album ‘A Moment of Your Time’ by Liv Austen is out and available now! The previous single 'Window Shopping' is out now through NUA Entertainment taken from Liv’s forthcoming debut album ‘A Moment of Your Time’. The official video is out now and available to watch through the link below. 'The Next Time' is the debut single from Liv Austen released through NUA Entertainment, digitally available on all online stores on now! Norwegian born singer-songwriter Liv Austen returns with another infectious slice of country-pop. Liv Austen is one of the most promising country music stars in the UK today. Norwegian beauty, Liv has been making waves performing at country music festivals, both here and in Nashville throughout the last 18 months. 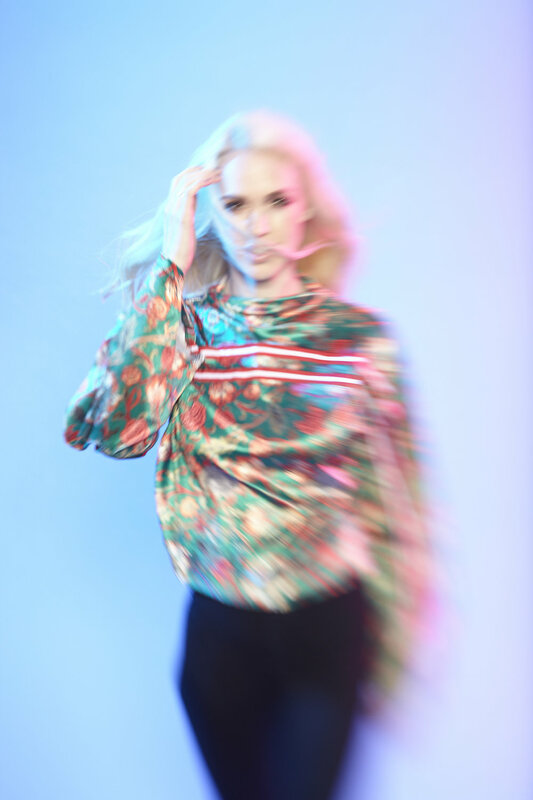 Following the pop/country trend of the new wave of rising young artists (Taylor Swift / The Shires / Maren Morris / Danielle Bradbury / Ward Thomas) Liv’s uptempo songs, straddle both traditional and the mainstream. Her singles and live performances have been amassing steady critical acclaim from the country music media and pop platforms. Following a knock out performance at this years C2C Music Festival in London and on the Jack FM stage at Cornbury Music Festival, collaborating with the likes of Ben Earle (The Shires) Jessica Sharman (Ward Thomas) and Ash Howes (Ellie Goulding / The Corrs) her debut album ‘A Moment Of Your Time’ was released this October on NUA Entertainment, with further shows at Millport Country Music Festival and One Night In Nashville. Reviews amongst the online community, interviews on specialist Country TV and National Radio, a session for Bob Harris and a newcomer profile in Country Magazine aside, you may be forgiven for thinking this Nordic beauty has a very familiar face, as Liv has also made many screen appearances as an actress, the most noteable being one of the synths on the Channel 4 / AMC drama ‘HUMANS’. However, Liv hasn’t always been a natural performer, growing up in Norway, Liv suffered from terrible stage fright. It wasn’t until a 3 year stint in Belgium in her late teens, that her music teacher re-discovered her beautiful singing voice and taught her how to overcome her nerves. Liv started writing music at 16 and now living in the UK full time in her 20’s performs with the confidence and sass of a superstar on any stage. Liv studied musical theatre in Oslo and went to acting college in Guildford, where she was discovered, whilst gigging at a hotel in East London, by ground breaking, Grammy award winner and electronic music pioneer Paul Hardcastle who wrote the global smash hit ‘19’’. Liv Austen's debut album ‘A Moment of Your Time’ is out now through NUA Entertainment!